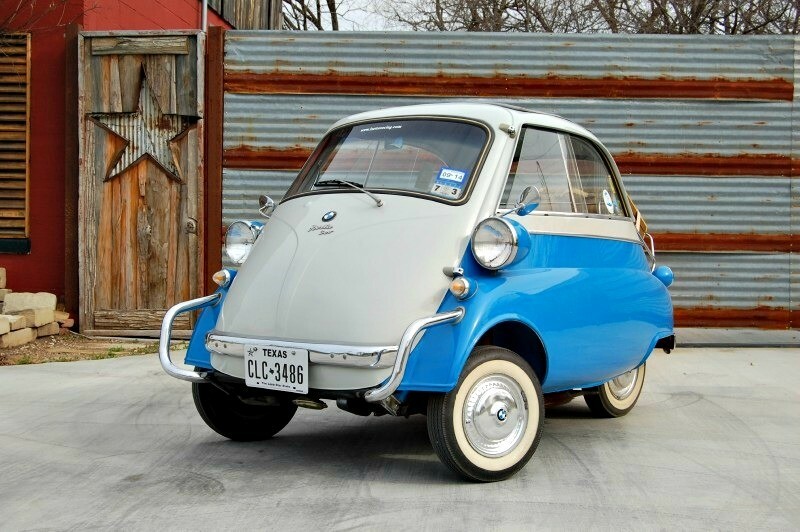 Includes original, factory BMW technical drawings from the 1950's. Engine: 298 CC 13-HP 1 Cylinder Air-Cooled BMW Motorcycle Engine. Equipped with a reserve fuel tank. Entered in several car shows and events along with a Midwest regional state-to-state cruise. Appeared in local Texas magazines.